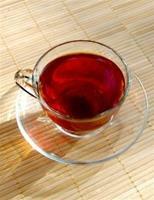 This package includes 3 teas: Red Rooibos, Green Rooibos and Honeybush Tea at a savings of 15%. 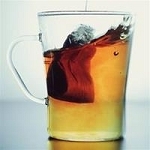 Each pak of tea contains 20 tea bags. Organic & caffeine free.